5 books will be FREE for 5 Days on Amazon Kindle. A grand present to all my readers, and loyal fans, term it a Festive Gift for 2014. The books will be free for download to your Kindle device, but if you don't have a Kindle, you can download it to your Smartphone or Android Phone. Just download the Kindle App from Google Play Store and you are good to go. 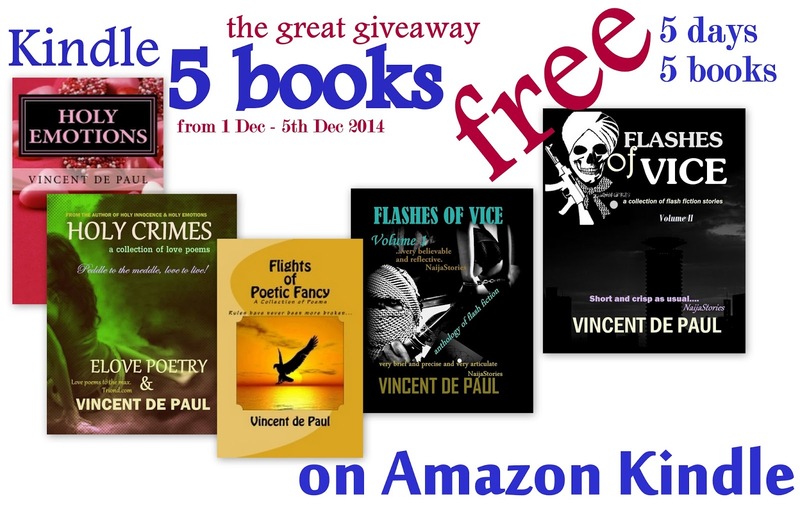 Don't miss it - 5 days, 5 Books for FREE.